WALPOLE, Mass. 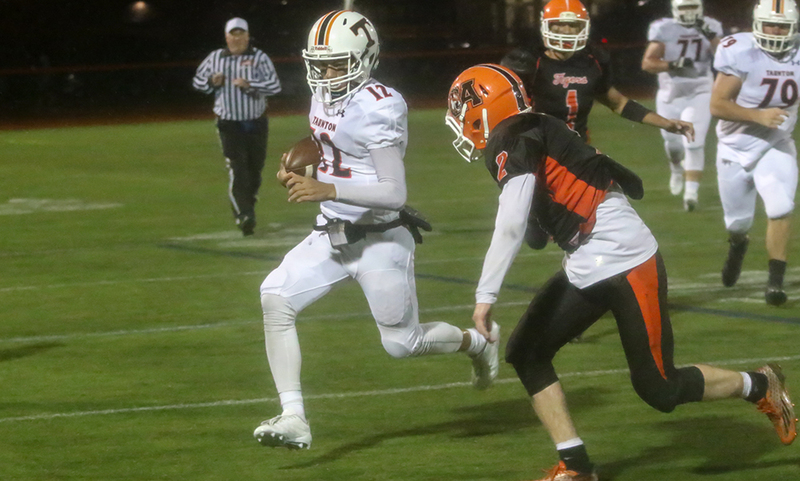 – Although Oliver Ames was eliminated from playoff contention early last week, you’d never know it by the effort the Tigers are still giving. Fresh off a near upset of one of the state’s best in Mansfield, the Tigers had plenty of energy in a 70-59 win over Framingham in the first round of the Walpole Hoop Classic. 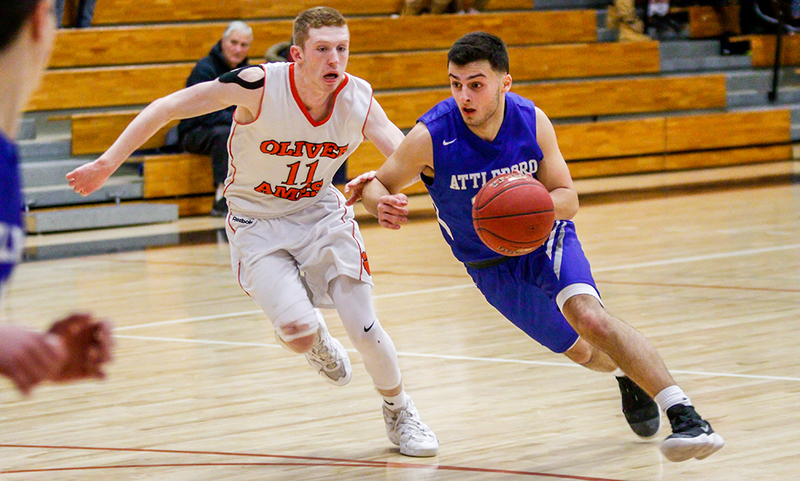 Oliver Ames built a 10-point advantage at halftime, extended it to over 20 points at the end of the third quarter and then held on in the fourth as the Flyers made a ferocious comeback attempt. Four Tigers scored in the first quarter to build a 15-9 lead after eight minutes. Oliver Ames was able to create its separation over the middle two quarters. 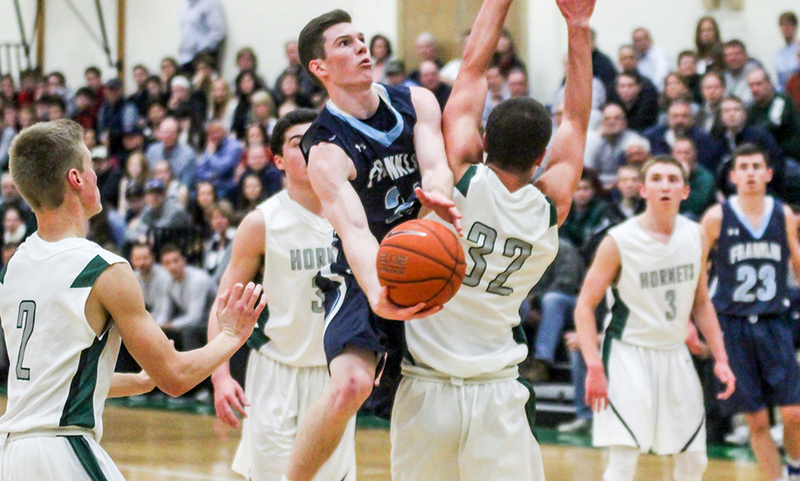 In the second, senior Jack Spillane (11 rebounds, three steals) scored 12 of his game-high 31 points. Spillane hit five of his seven shots from the field, including a pair of triples. Holding a one-point lead at 25-24 after Framingham’s Victor Carrillo hit a three-pointer, Oliver Ames finished the final three minutes with a 13-4 run. Spillane started it with his second three of the frame, junior Sean O’Brien (seven points, three rebounds, three assists) danced through the defense for two and Brandon Peterson converted down low on a feed from O’Brien. O’Brien then scored after a steal from senior Matt Muir (seven assists) and then the junior found Spillane in transition for two. A pair of free throws from Peterson gave the Tigers a 38-28 lead at the break. 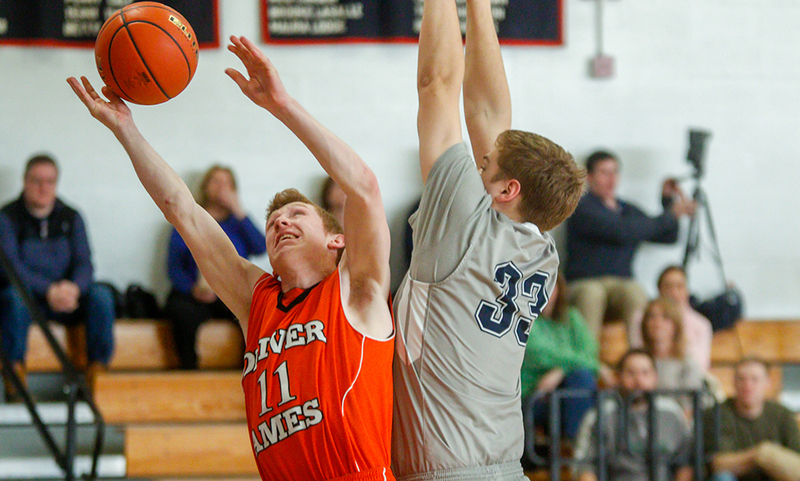 Oliver Ames carried the momentum into the second half, rattling off an 11-3 run over the first four minutes to extend the lead. Spillane had the first five points, a layup and then a conventional three-point play off an offensive rebound. Spillane finished 13-for-23 from the field but more impressively shot 67% from two-point range. Noah Fitzgerald (nine points, three steals) came up with a steal and layup, Spillane hit two more, and then Fitzgerald found junior Ethan Eckstrom (eight points, five rebounds) off an inbounds play to complete the run. Framingham scored but Oliver Ames closed the quarter with six straight points: two free throws from Fitzgerald and Jake Erlich and then an easy layup from Spillane. Despite leading 55-33 through three quarters, Framingham made the game a little more interesting with some hot shooting. After going 5-for-18 from three-point over the first 24 points, the Flyers went 6-for-9 from deep in the final eight minutes. “They do it, they’ve been going that all year,” Byron said of the Flyers. 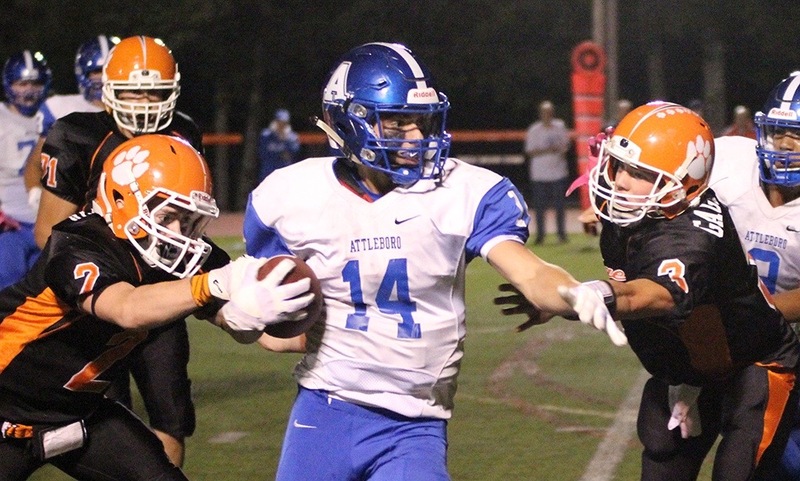 “They tend to play good teams tough…Newton North, Braintree, Brookline. Five of the Flyers’ first six makes were from deep, including a four-point play, bringing Framingham within 11 at the midway point. OA kept its lead in the double digits behind two free throws from Chris Pearsons and a bucket from Eckstrom at the top of the paint on a feed from Muir. The Flyers got it back down to 11 once more (68-57) but with just over a minute remaining, Oliver Ames was able to put the game away. The Tigers will now take on Walpole, who punched its ticket to the state tournament via the Sullivan Rule with a win over Reading, in the Rebel Hoop Classic championship game. Oliver Ames boys basketball (7-13) and Rebels will tip off from Walpole High on Monday night at 6:00 PM.